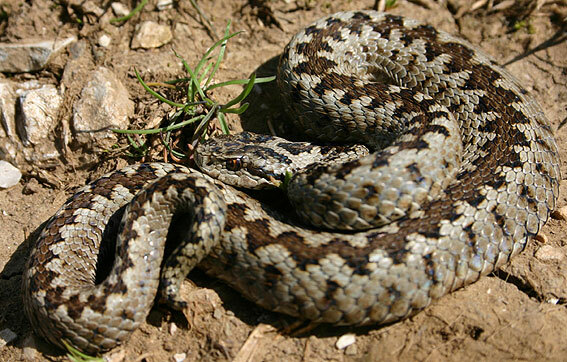 Since venomous legless reptiles are loved by many, I thought I'd present you the ones we have in Europe. 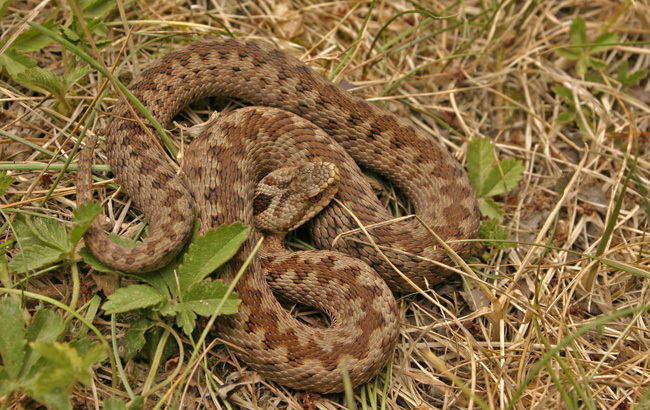 The smallest species, usually less than half a metre. 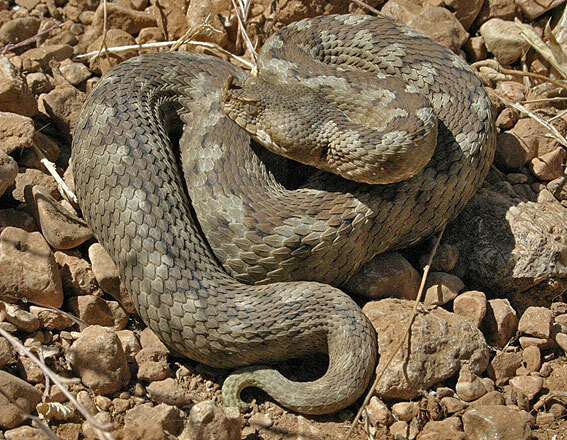 Also the most "primitive" one, which seems to be visible from (1) presence of large scales on the head and (2) not that potent venom. These 2 criteria seem to go hand in hand - the larger species with most potent venom als have the finest scalation on the head. 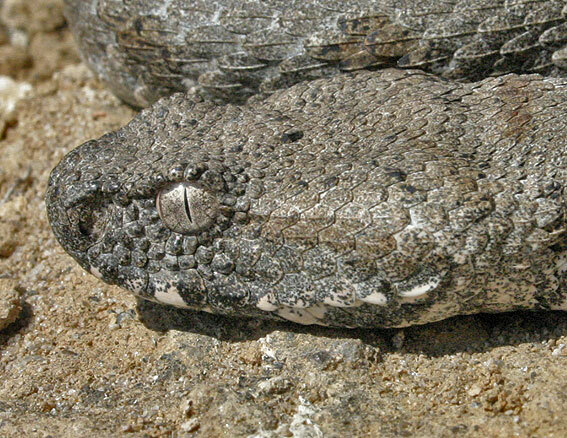 This species also eats the smallest prey, which is pretty much dominated by grasshoppers and crickets. 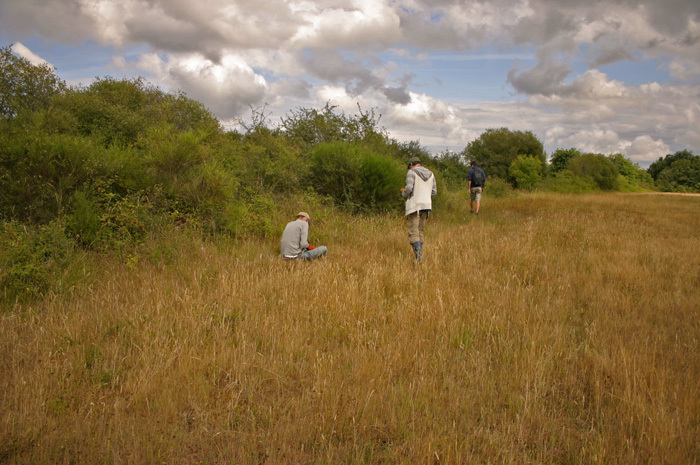 The range of this species is very limited, being restricted to very few isolated areas in Europe, which are all characterised as meadow-like environment. 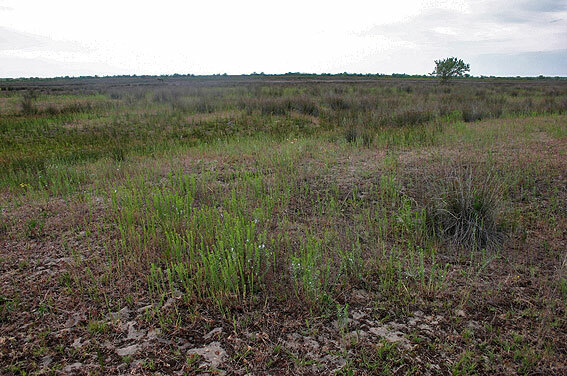 Two main types of these habitats: (1) alpine meadows and (2) lowland, steppe grasland. Especially the latter is under heavy pressure, because humans like to cultivate that kind of places. 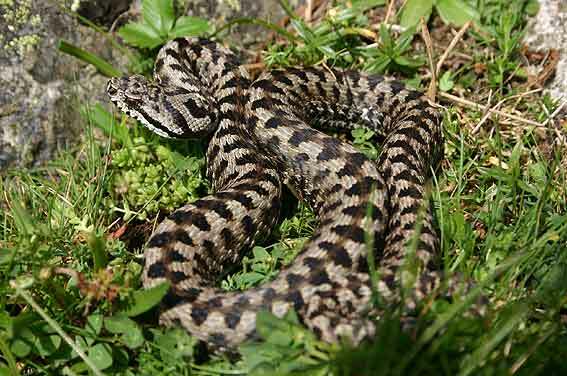 While phlegmatic according to the guide books, all meadow vipers I've seen were bad tempered. 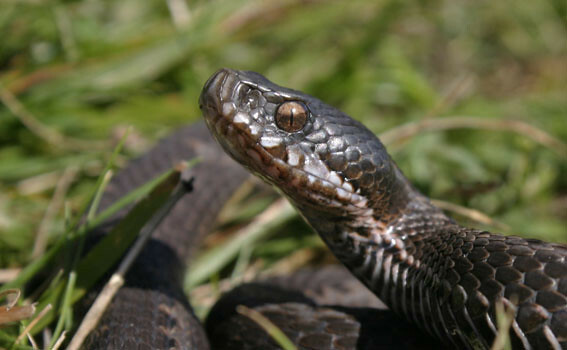 Funny to see how such a small snake can be so angry. 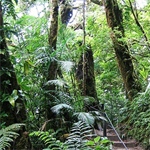 Given the isolated, scattered range of the species, a number of subspecies has been described. 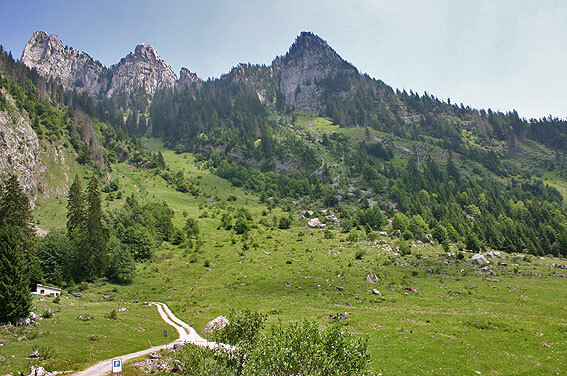 Restricted to mountain meadows of SE France and Central Italy. 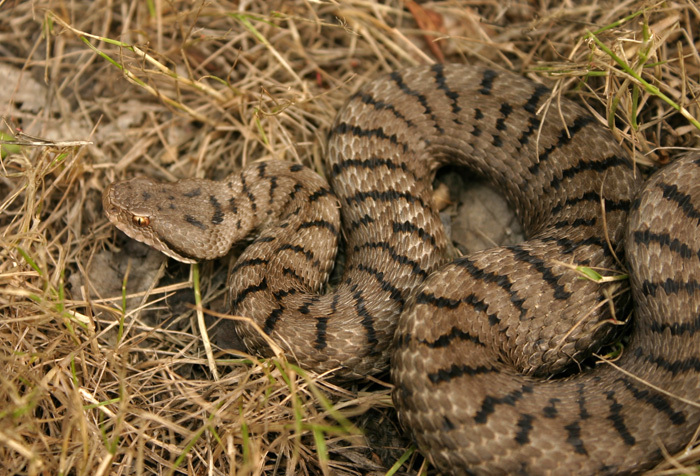 Below is one from France (formerly separate subspecies wettsteini). 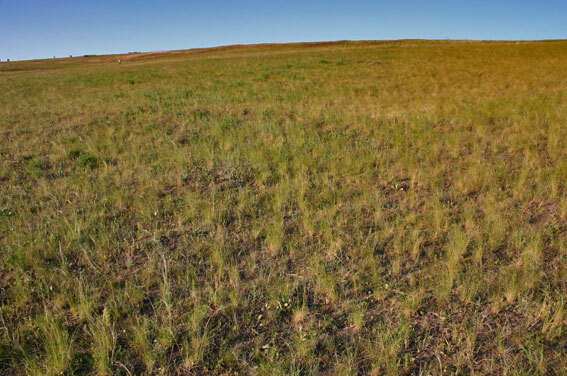 The habitat shot shows patches of dwarf juniper scrub, which are favoured shelter for the snakes and crawling with fat grasshoppers. Wasn't described until 1988. 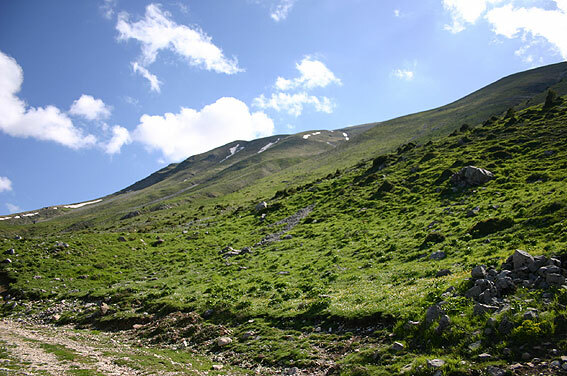 Mainly restricted to a limited number of mountain ranges in the center of Greece, but also found recently in Albania. Very small and typically with large supralabials. Might deserve full species status. 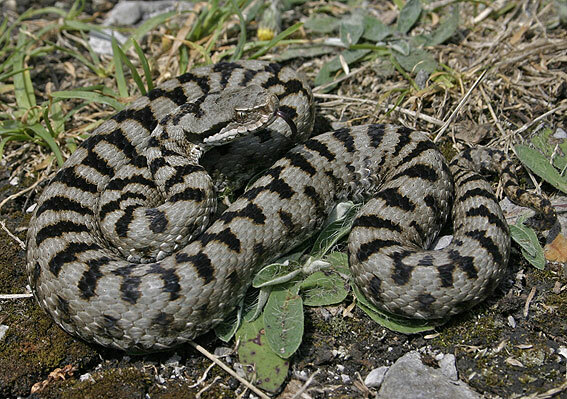 A mountain meadow viper from the E Adriatic area (Croatia, Bosnia, Montenegro, FYROM, Albania). 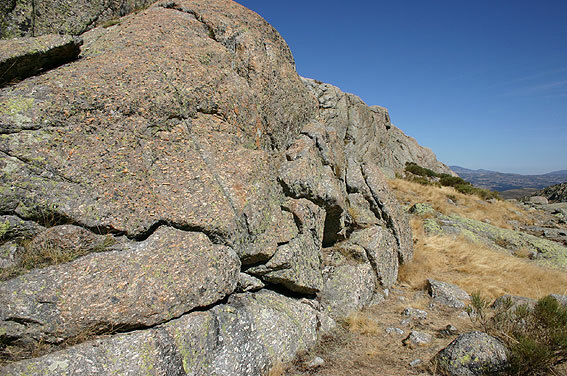 Habitat is often hard to reach, requiring nice hikes to get to. Habitat is coming with another co-habitant (see below). 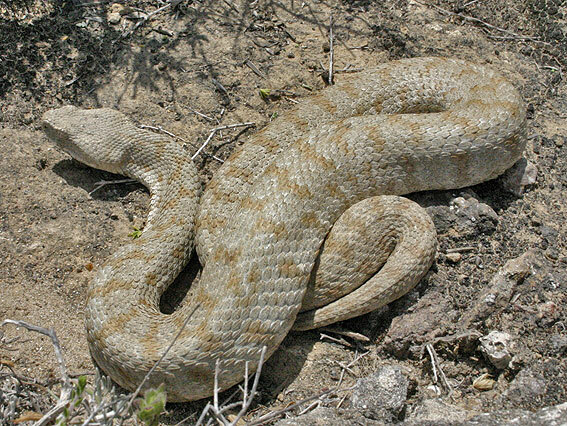 This might be a separate subspecies. 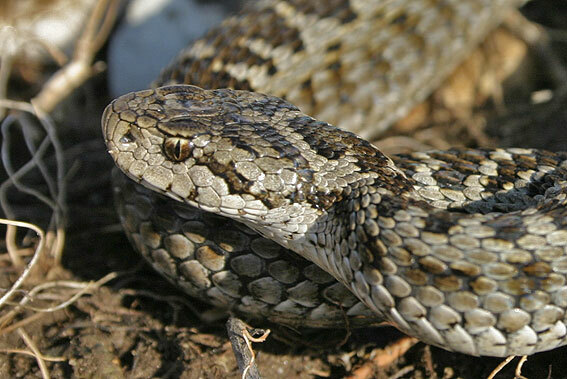 This is one of the lowland subspecies, which is more or less restricted to Romania and Moldova. 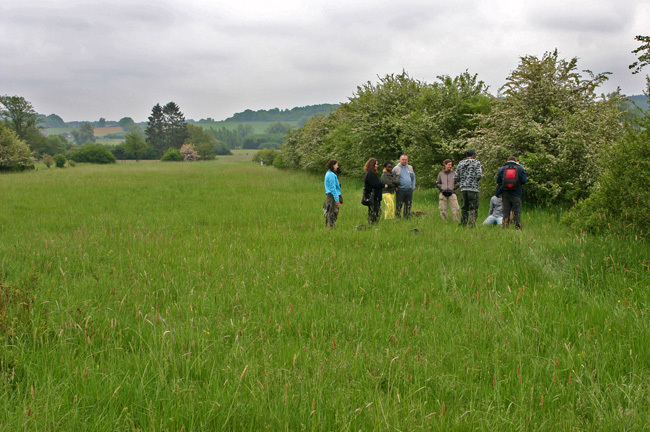 The habitat is hard to picture rightfully, but is a very authentic pasture. 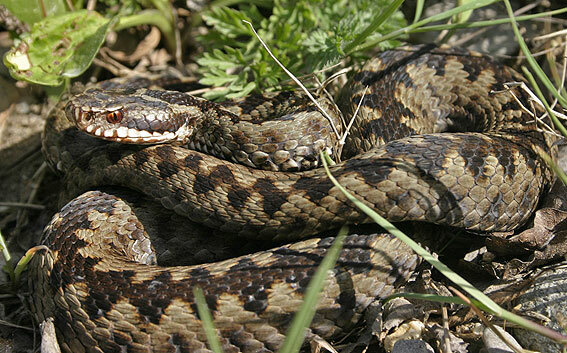 There's virtually no cover above the surface, so the snakes hide in rodent burrows. Here too, grasshoppers are noticably abundant. 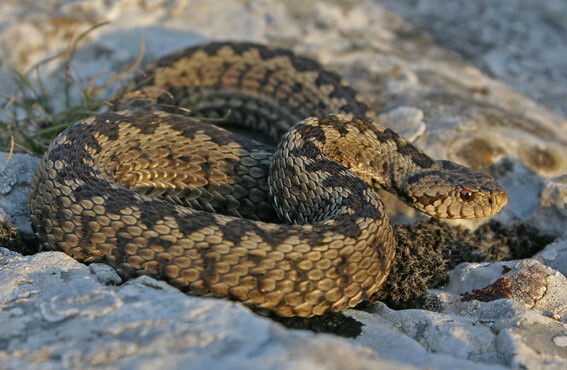 This population was believed to belong perhaps to the Ukrainian steppe adder (Vipera renardi), but recent studies hint that it is moldavica as well. 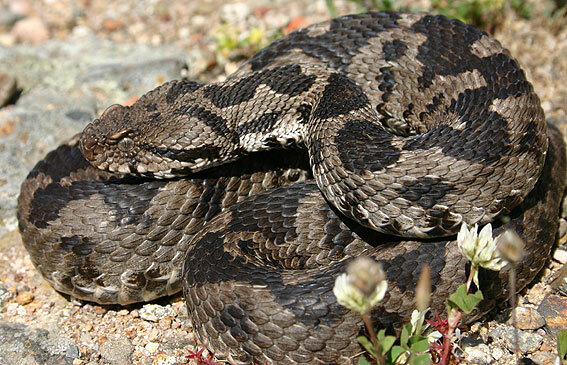 Nevertheless, some scalation characteristics fit renardi better in part of the animals here. 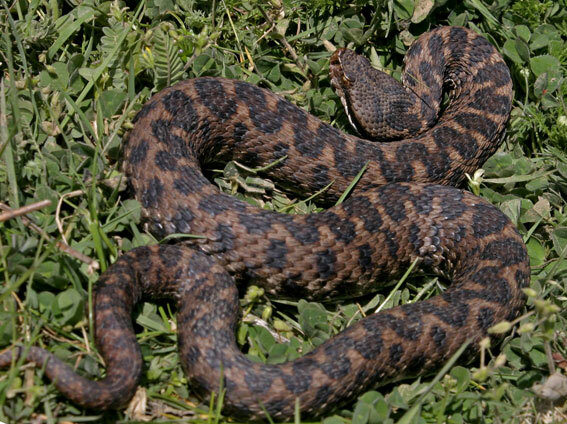 The other lowland subspecies, Vipera ursinii rakosiensis, I have yet to go look for someday. 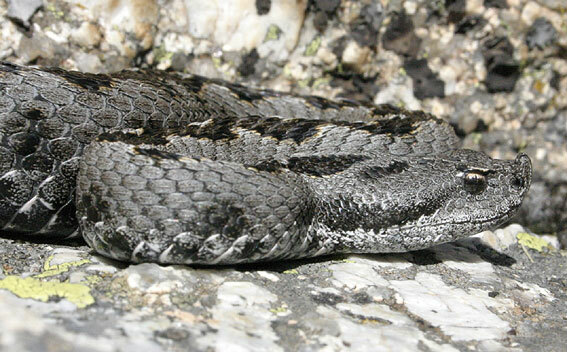 Thé typical European viper with the largest range, stretching north even past the Arctic Circle. 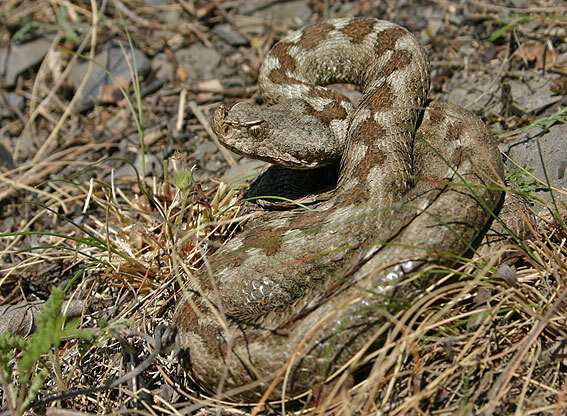 Nominal subspecies adders have a nice wavy pattern along their back. 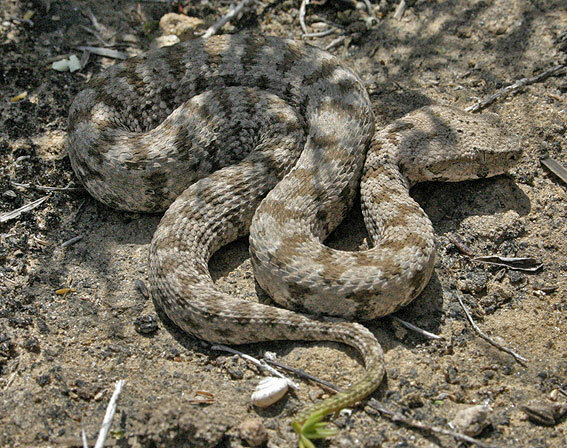 Very recently, research hinted that this subspecies (which has been treated as a species but probably isn't) reaches west until E Romania. 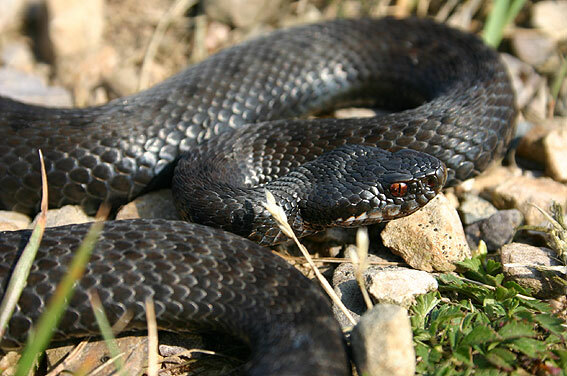 Adults of this morph are always black (althought the one below is in fact a juvenile). 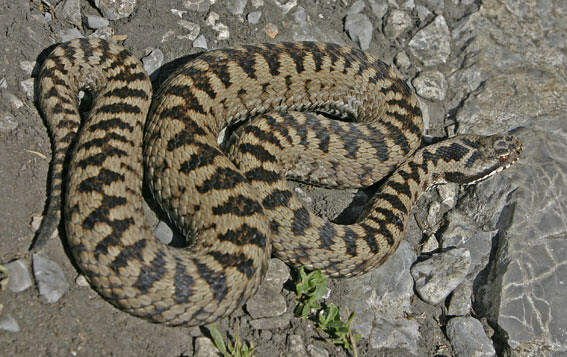 This is a morph limited to the Alps and shows a dorsal pattern that is a little more broken up, reminding a tiny bit of asp viper (Vipera aspis). 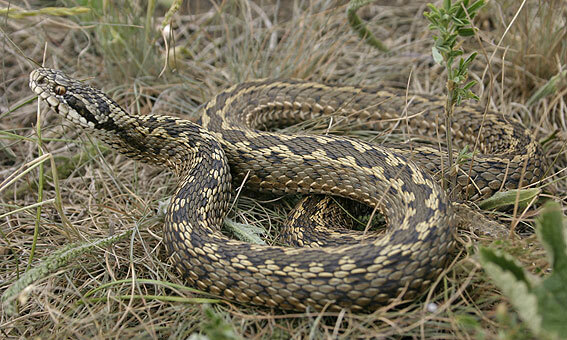 This subspecies occurs in large parts of SE Europe. 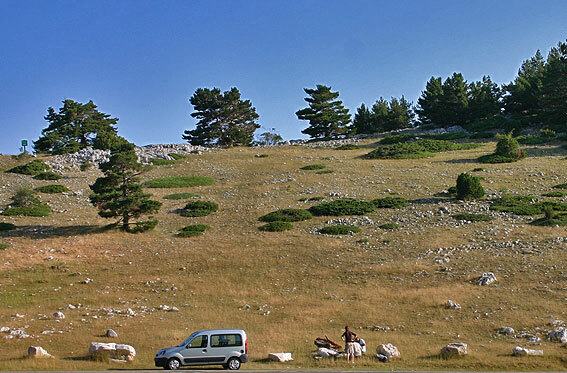 In the north of its range, living in lowland grassy places, while becoming more montane towards the south (reaching the extreme north of Greece). 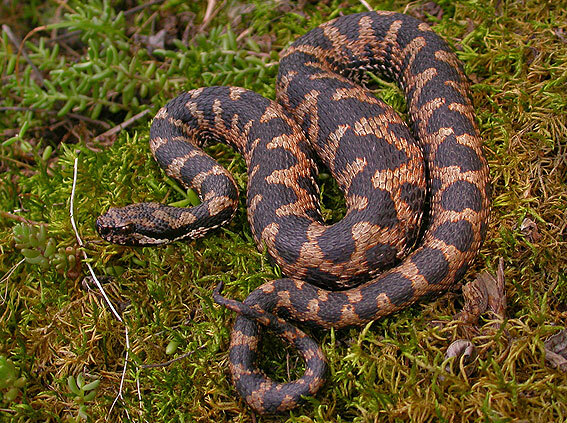 This subspecies clearly has a asp-like pattern of cross bars, rather than the typical wavy adder design. 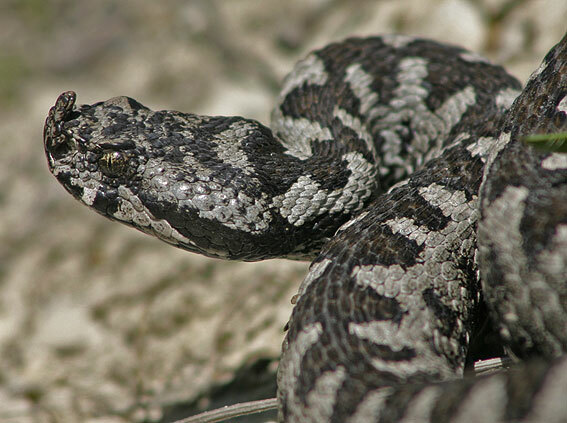 While in general it is more or less accepted that no 2 viper species can be found syntopicly, here is one of the exceptions in Montenegro, where bosniensis co-occurs with ursinii macrops (bosniensis at the right, macrops at the left). 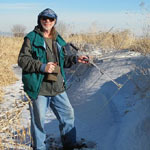 The habitat is nice, but with unpredictable weather. Cold wind and clouds made us have to keep waiting for sunny moments lasting long enough to lure the animals out of hiding. After finding both species, it started snowing again. 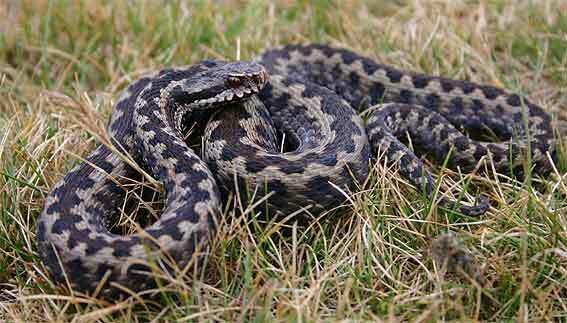 Closely related to the adder and formerly a subspecies of that species, this species has - yes, there's the theory - somewhat smaller scales on the head and little bit more potent venom. 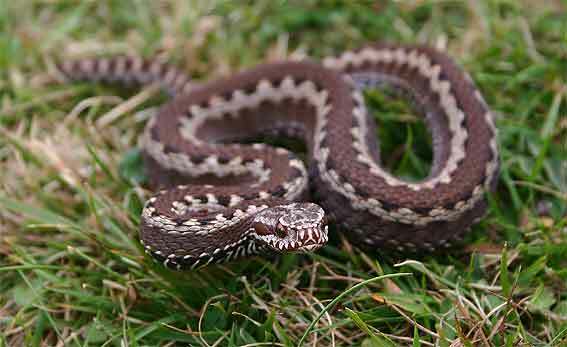 Not exactly very visible from the pictures I have so far, this snakes has a very variable colouration. 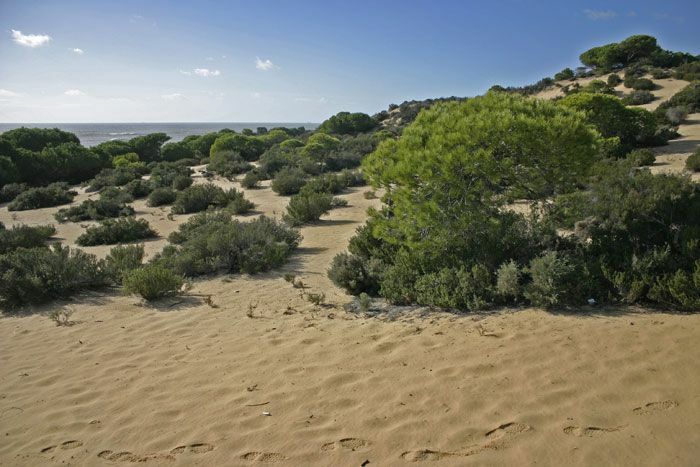 It is restricted to the extreme north of Portugal, a very small area in SW France, and -mainly- the northwest of Spain, characterised by an Atlantic climate, receiving more rainfall than the Spanish inland. 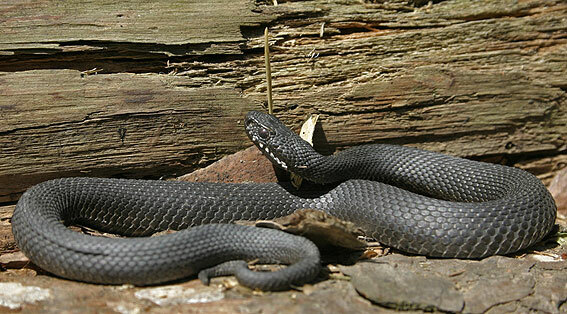 The next step in the theory - smaller scales, more potent venom. 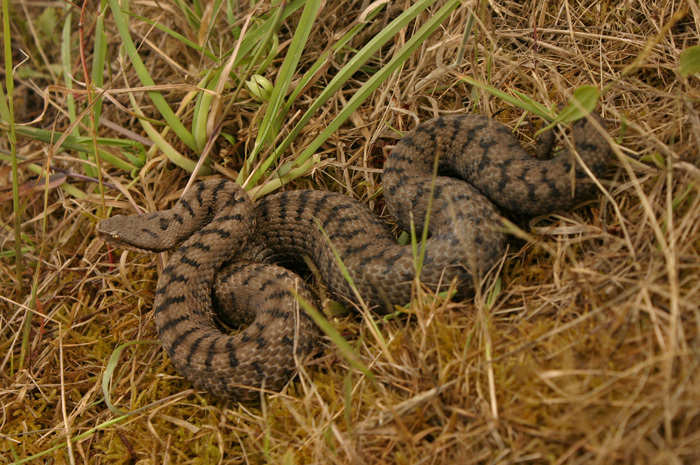 Snout slightly turned up. 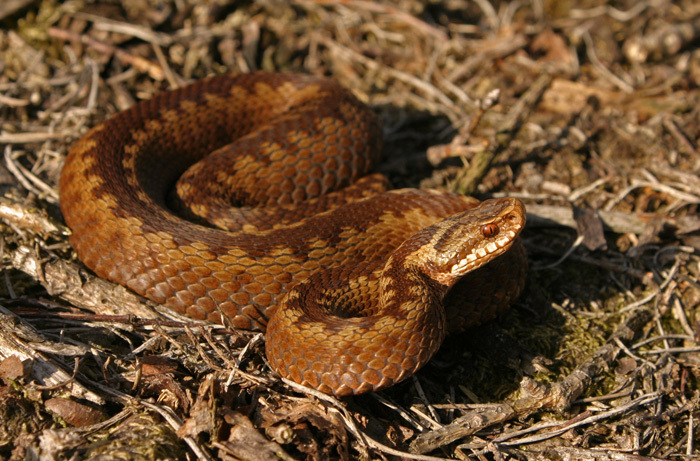 A number of diverse subspecies, but often with pattern that looks like a zigzag which has been reduced to cross bars. 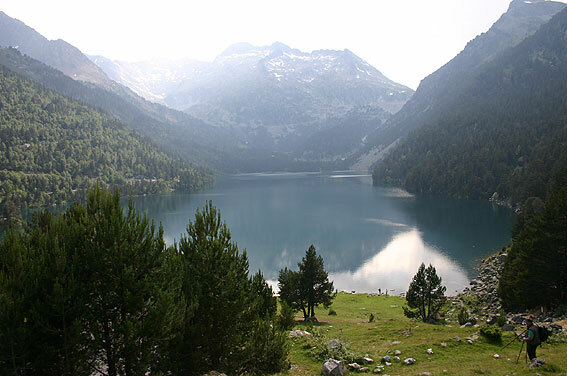 Lives in France, the Alps (France, Switzerland, Slovenia, Italy), the Pyrenees (Spain & France), Italy (also Sicily). 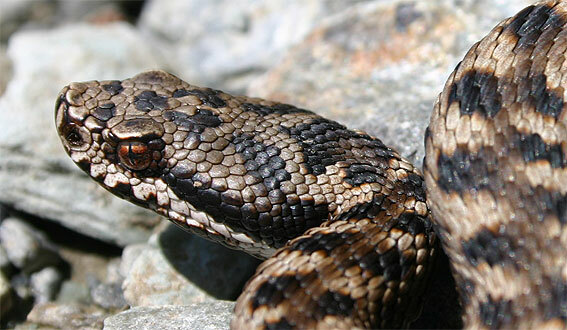 The main species of SE Europe, stretching from Austria and NE Italy to Greece and Romania, from sea level to mountain altitudes. 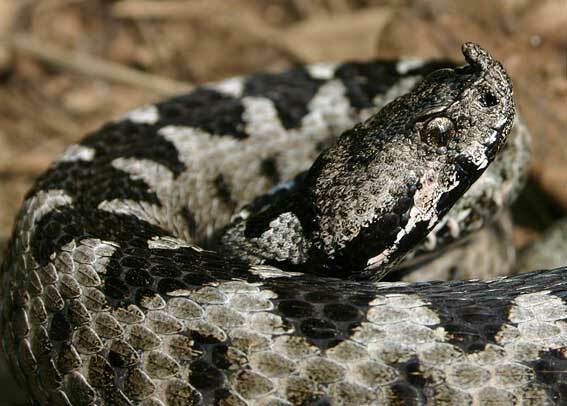 Characterised by bold pattern and nose horn. The SW European counterpart (only Spain and Portugal) of the previous species, but for some reason (land use?) much more restricted and less abundant. 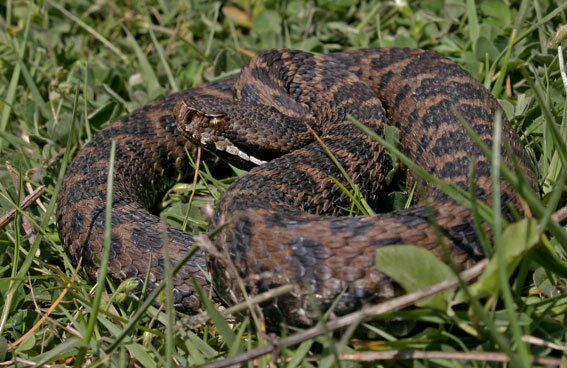 --- Vipera latastei gaditana - SW of the species' range, good looking; a.o. found in sandy coastal habitat, but can be very hard to find (secretive, hiding under sheets of fallen pine needles, or rare?). Unfortunately popular with poachers. Big guys. Within Europe, only in extreme NE Greece and the European part of Turkey. Endemic to the Milos archipelago in the Aegean Sea (Greece). 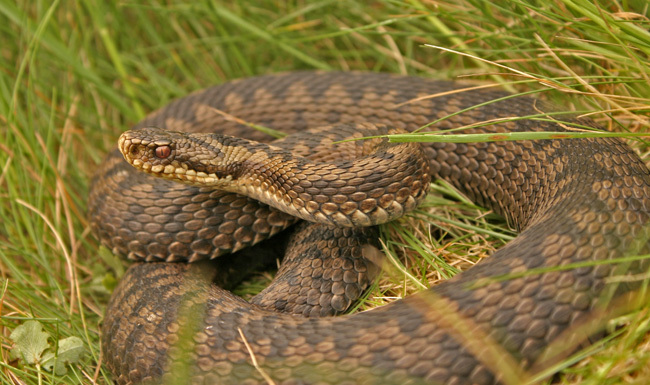 Far eastern Europe (ex-USSR) has steppe adder (Vipera renardi) as an additional species, which is closely related to the meadow viper. That appears to be a very comprehensive treatment! Seems you really get around. Superb images, animals and scenics. 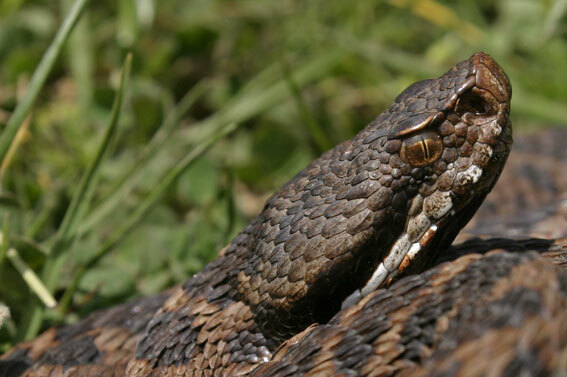 Granted this post covers a broad range and cultural norms might vary greatly but, what might you say is the general attitude of rural peoples in Europe toward snakes? Here in the U.S. the typical response is, kill on site, or find someoen who will. Well done! 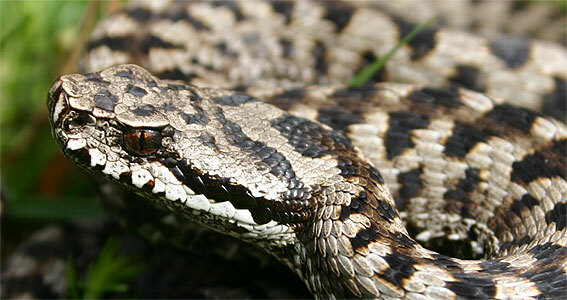 I've never really considered Europe on my list of "herp destinations", but this post has changed that! Thank you! Wow, a wonderful set of photos. 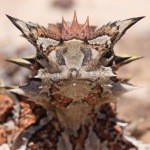 You certainly have found lots of great animals and the photo qualityis superb. Very Cool! 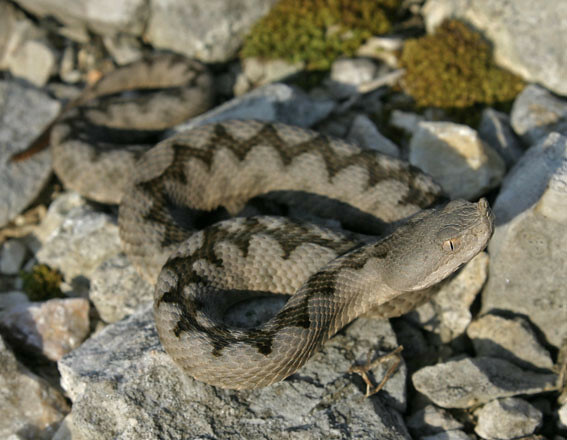 I had absolutely no Idea that Europe even had that many different viper species. Again wonderful photos and descriptions. Thanks for sharing. I learned alot. VERY cool post!!! Thanks for taking the time to put it together. I learned a lot. One of the best posts I've seen on here! Very nice! Fantastic post. 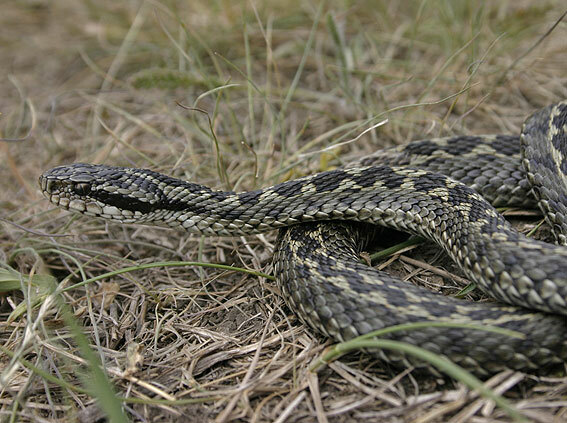 The educational aspect and the pictures were both awesome, not to mention the herping that you must have put in to get that whole spectrum. I'm inspired now to do a "Torrent Salamanders of the World" post, but I'm doubting it will get as much interest. THAT is what I was looking for. Coolest post of the year, in my opinion. 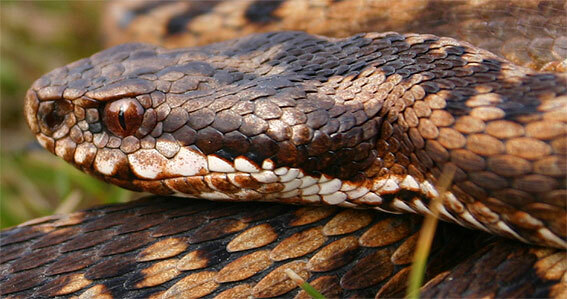 I've had a big interest in Vipera and Montivipera and it's awesome seeing a huge percentage of them all lumped together in one post with fantastic photos. Thanks a lot for posting, Jeroen! That was a terrific post! 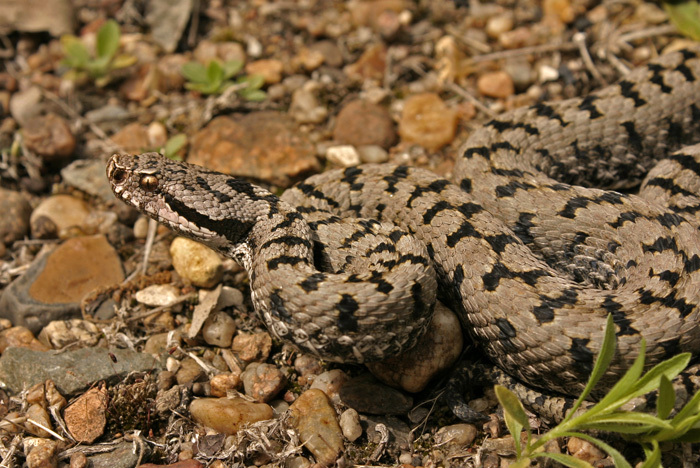 Thanks very much for putting it together and helping to educate so many of us about all the wonderful European viper species. I had no idea that there were so many, and so many really attractive varieties. Just curious - what is the danger to humans, generally speaking, from these animals? 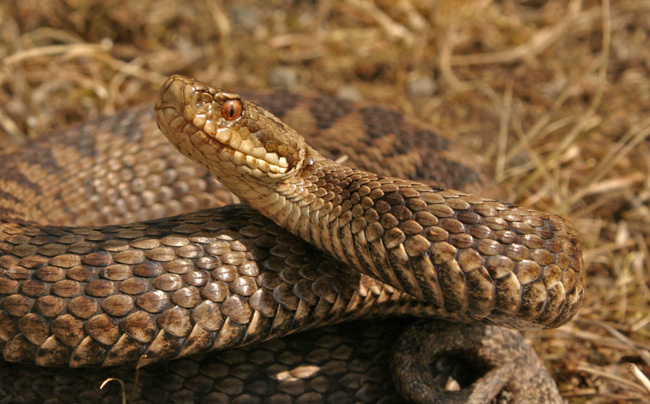 Are most of them considered to be lethal to humans or are they more similar to our North American Copperheads - that is, medically significant but not usually considered lethal? You mentioned poaching.....do many people in Europe collect and keep these animals? Are there breeding programs for most of the species, either in institutions or in private collections? Again, thanks - that was great! My first thought was also EPIC! Thanks for sharing this awesome experience and keep those images coming! This is really an amazing post! 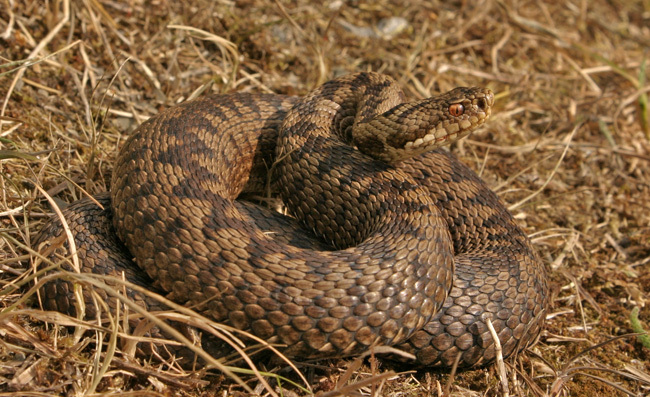 Ever think of trying to publish a book on vipers of Europe? 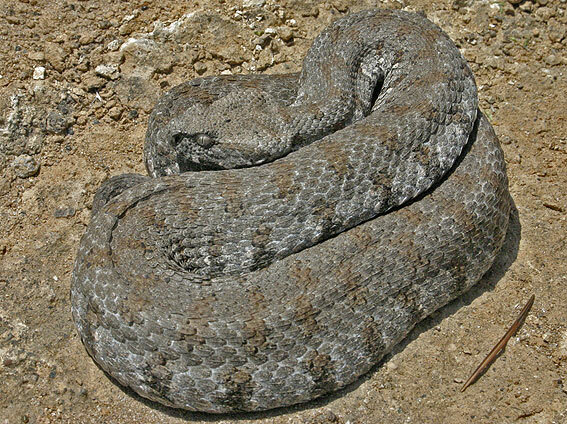 One of those Vipera aspis 'atra' looked like it had a full belly! I just skimmed thru it quick to check out the pics. Love the endless variety of Zig-Zag! Gonna have to come back later and read every word of this one. That was incredible... Thank you for putting it together. Incredible animals, beautiful habitat and a great narrative. Amazing and comprehensive post! 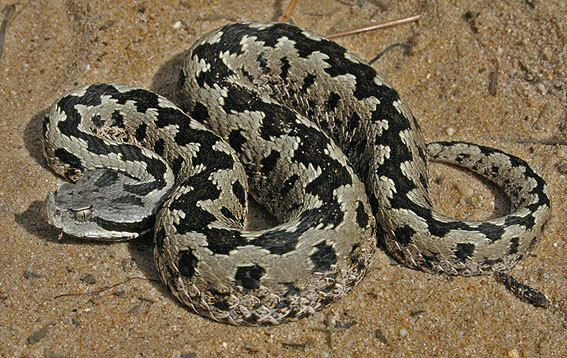 Seems you are as invested in European vipers as i am in crotalids. 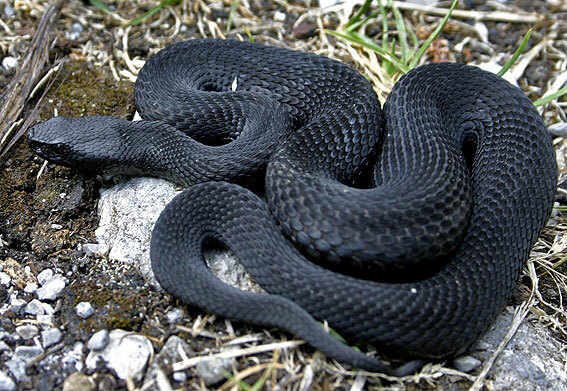 Although the majority of those little guys look similar on first glance they really are quite cool and variable. Thanks for taking the time to post all that. 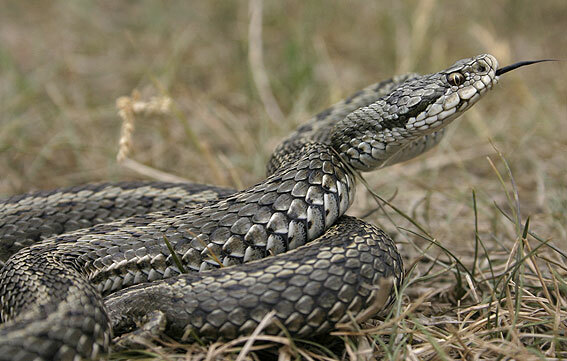 Even most Europeans often tend to forget that Europe actually has a very cool herpetofauna, even if it cannot compete with most warmer parts of the world in terms of size, danger, etc. Thanks, all! 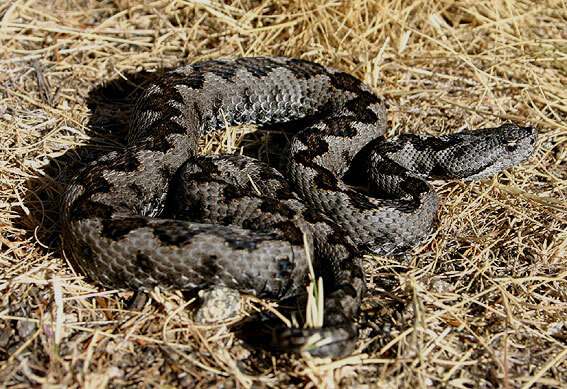 I should stress (and admit) that finding all of these has been a team effort, in which I'm by no means the best snake catcher/hunter/finder of the gang. 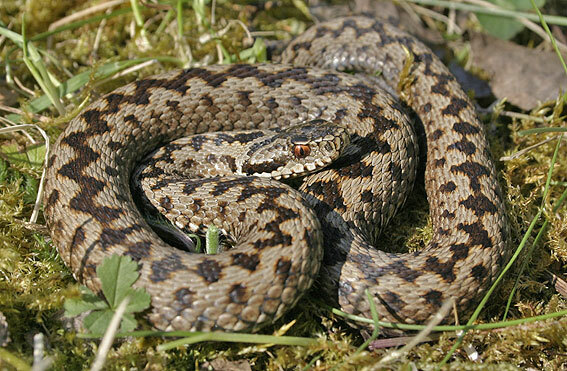 monklet wrote: what might you say is the general attitude of rural peoples in Europe toward snakes? Pretty much the same as what you described, I'm afraid. The more you go to more industrialised areas/countries, the more fragmented habitat and populations become, and -sadly- the more nature-minded people are. 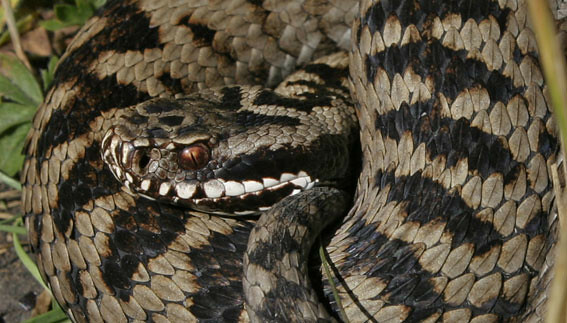 Thus, like in my country nobody kills snakes because nobody sees them (more or less). 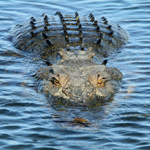 Mark Brown wrote: what is the danger to humans, generally speaking, from these animals? I'm sure WW** is much more qualified to answer this, as I'm no toxicology expert at all. 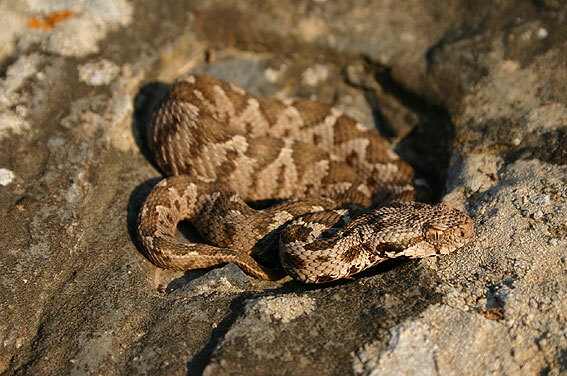 However, our vipers are generally less venomous than rattlers. 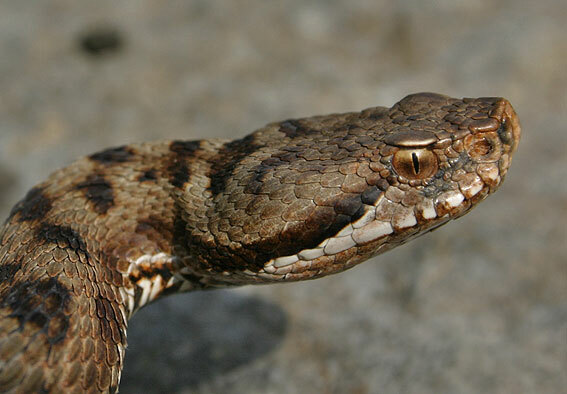 Nose-horned viper and especially the last two are most serious bites, while ursinii is considered more or less harmless. 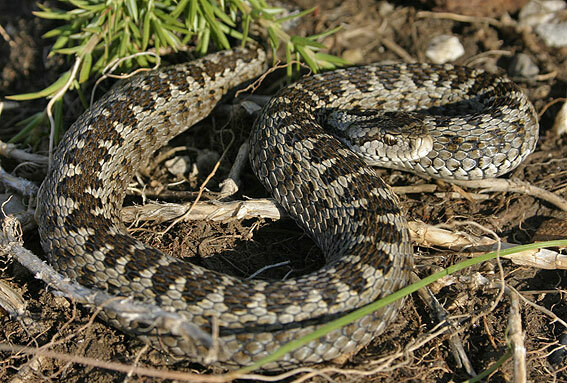 Mark Brown wrote: do many people in Europe collect and keep these animals? Are there breeding programs for most of the species, either in institutions or in private collections? It certainly does happen quite a bit. 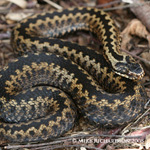 As I have never kept any herp in my life, I'm however not really the right guy to answer your question in more detail. 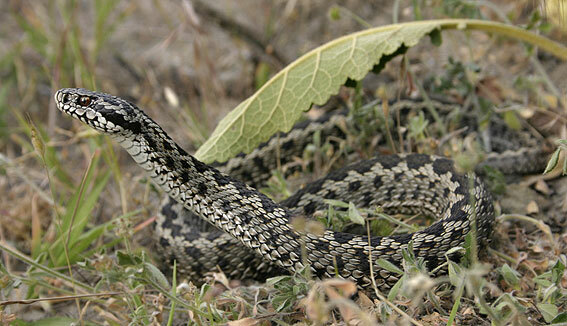 mfb wrote: Ever think of trying to publish a book on vipers of Europe? Well, there are a couple of nice ones already out there. All three with far better pictures than mine (although a couple of pics of mine have actually been used in each of them ). I've got to agree with those above - great post! Even as a European it was very educational. Europe as a whole still has some incredible wildlife even if some of the large predatory mammals are scarce in the more industrialised countries (I was reading the other day that wolves have been sighted in Belgium for the first time in many years so even on that front things are improving). 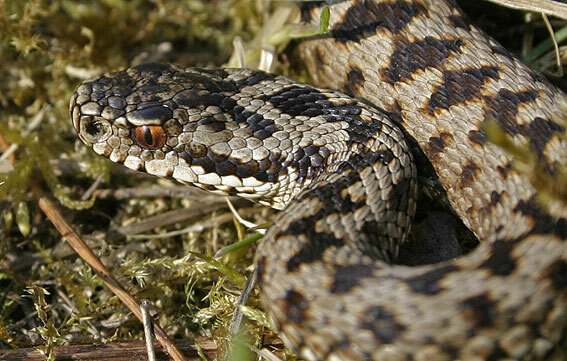 What are the overwintering habits of these species? I assume they vary tremendously across the habitats of the continent. 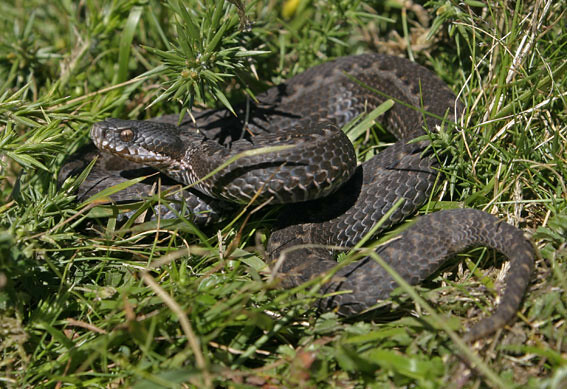 Would it be possible to find V. aspis or V. seonei around this time of year in the SW of France? So much to soak in at once ... Bookmark! Thanks for sharing! VERY nice Jeroen. 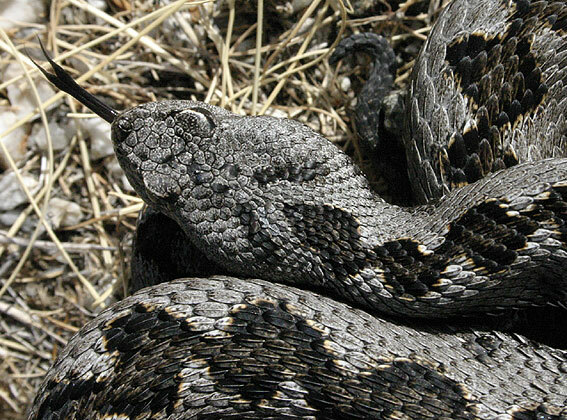 Amazing photos of some spectacular vipers. 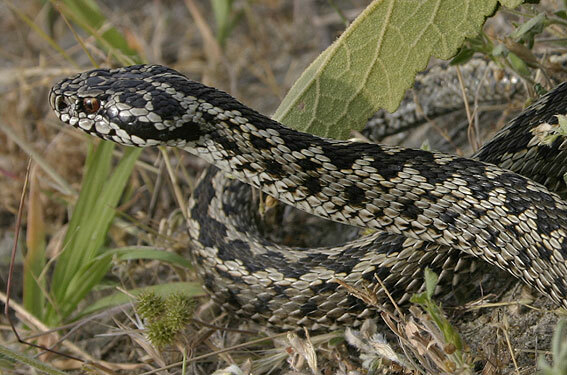 I was struck by how much european vipers resemble NA garter snakes in size, patterns, and coloration. Thanks for sharing. 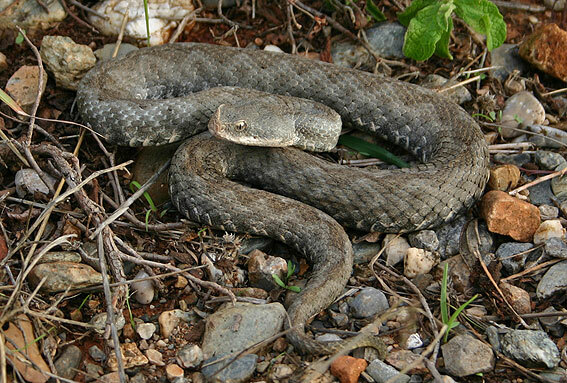 Viridovipera wrote: What are the overwintering habits of these species? I assume they vary tremendously across the habitats of the continent. 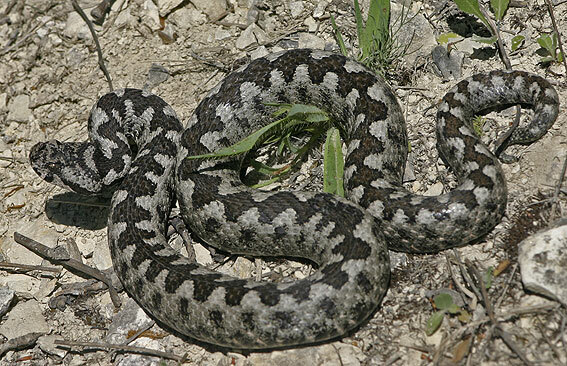 Would it be possible to find V. aspis or V. seonei around this time of year in the SW of France?